The streets of Pondi will make you want to spend the nights walking around outside. Make sure you visit the Green Guest House which is famous for its vegan food, especially their Cashew Cheese. Also, make a trip to Paradise Beach and Serenity Beach. Sunsets are extremely beautiful at Serenity Beach. Plus, add Villa Shanti Restaurant, Auroville Bakery, Matrimandir and La Villa to your itinerary. Stay in Auroville which is just 20 minutes away from the city. Renting scooters and driving them all around is what makes this getaway a lot of fun, so make sure you do that. 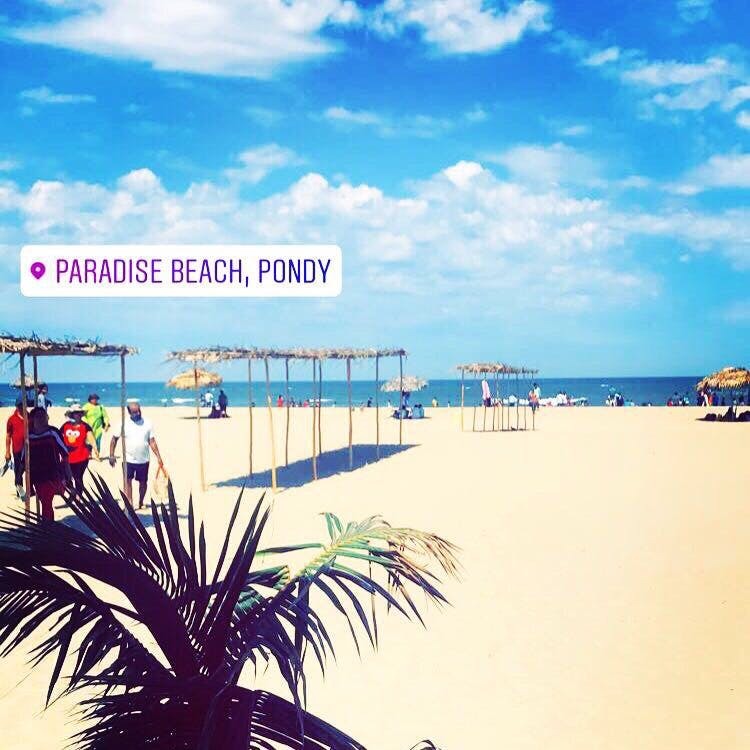 Pondi is a place where you can plan a family vacation or even have a great time with your friends.